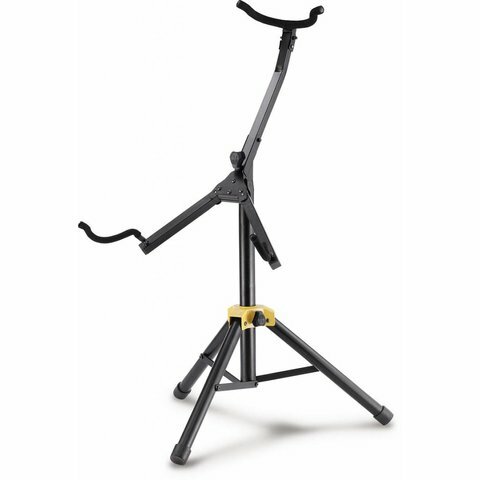 The Hercules DS551BB Sousaphone stand features contact points with our SFF rubber that provide a safe resting place for your instrument. Heavy-duty structure and tripod legs offer the ultimate in stability and security. 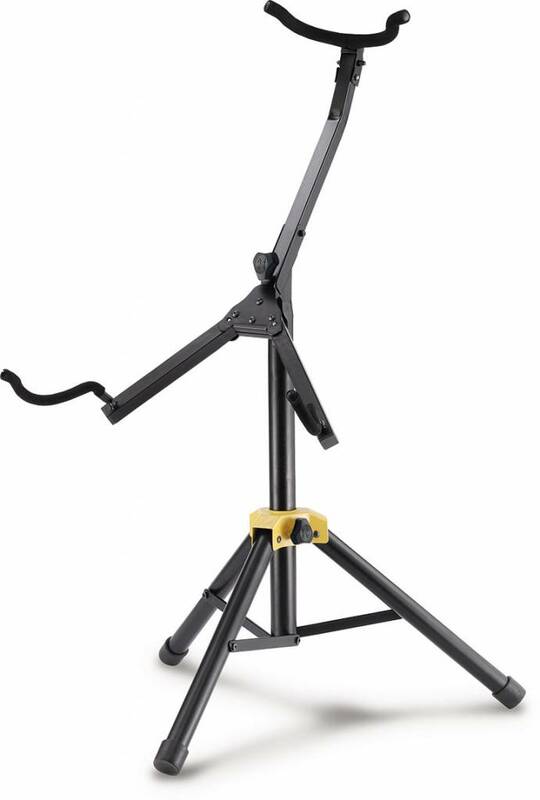 - Holds up to 66 pounds.